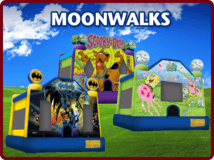 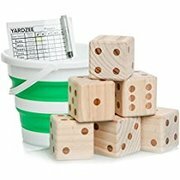 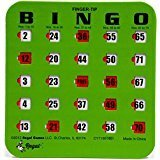 From money booths and bingo tumblers to photo booths and prize wheels, USA Inflatables has Minnesota casino party rentals Minneapolis event coordinators turn to first. 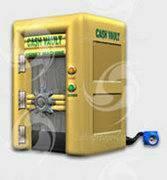 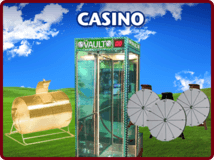 You don’t want to leave your party to chance, so don’t leave your Minnesota casino games for rent to chance either. 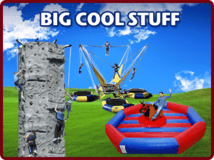 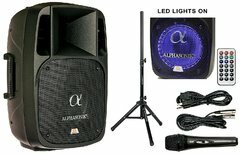 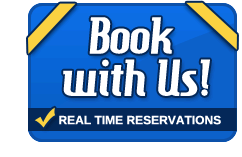 We work with you to ensure that you get the right kind of entertainment for your party on time and in great condition. 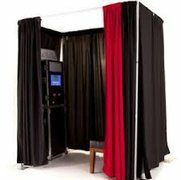 Our professional, experienced team will handle transportation and set up, and you can even hire them on to run your casino games for rent MN and other event activities. 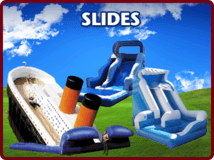 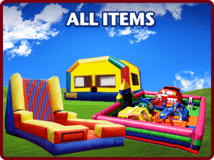 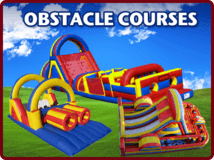 At USA Inflatables, our number one priority is to provide you with safe, fun entertainment that allows you to enjoy your activities and casino game rentals MN just as much as your guests. 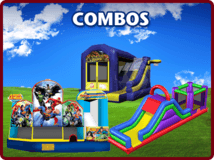 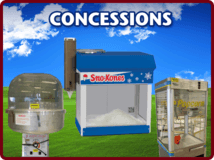 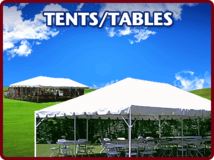 Whether you are planning a company picnic, senior all-night party, or a class reunion, our casino party rentals MN are sure to provide entertainment throughout the entire event. 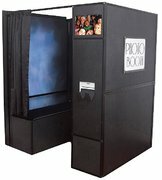 Make memories with your friends in a photo booth, try your luck with a raffle, or test those reflexes with an inflatable money booth cash vault. 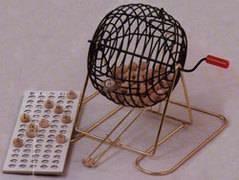 Well bring the fun; you bring the luck. 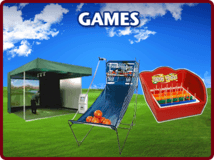 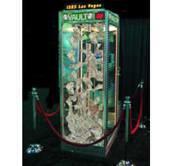 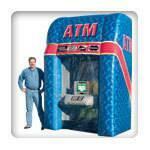 Since 2001, USA Inflatables has been providing exciting casino game rentals Minneapolis party goers love to have. 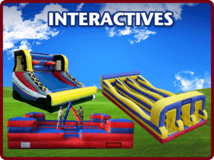 Contact us today to learn more about our casino games for rent MN and find out more about our other interactive inflatables.